As if you needed a reason to enjoy brunch! 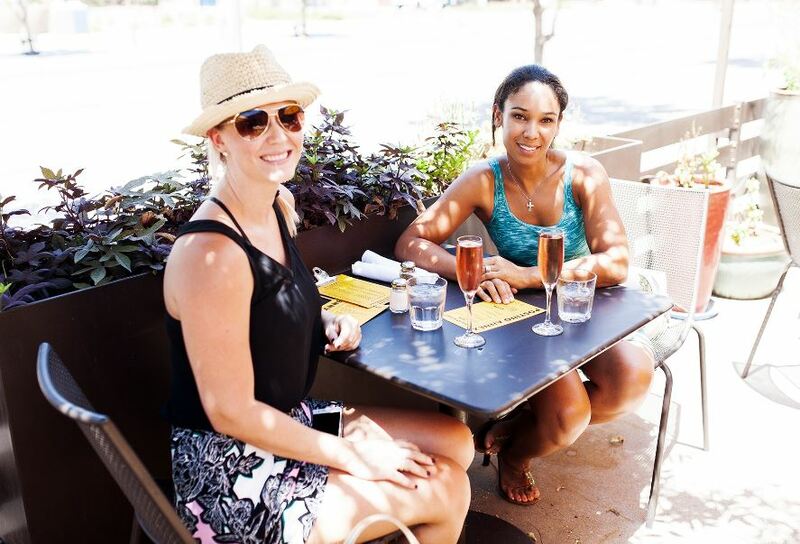 Here are 3 reasons why you should join us for a brunch crawl on July 21st in downtown Tempe. Not only do ticket holders get a swanky downtown Tempe brunch tee, you will also opt-in for $7-10 small bites and drinks specials at each of the participating restaurants. Oh, and did I mention the exclusive bounce back offers that you will receive for being a part of the #BrunchSquad? All ticket holders will receive a special bounce back offers at participating restaurants when they wear their bunch tee through Labor Day. Visit our webpage for further details. Brunch is a meal meant to be shared with friends and loved ones. It’s an opportunity to catch up while stuffing your face. What better place to do that than in downtown Tempe? A vibrant hub that offers a variety of experiences throughout the year for everyone to enjoy. Invite your family and friends and brunch on. Whoever told you “breakfast is the most important meal of the day” was lying. Get your daily dose of eggs and champagne to rejuvenate your body, mind, and soul. I am not sure what more needs to be said. 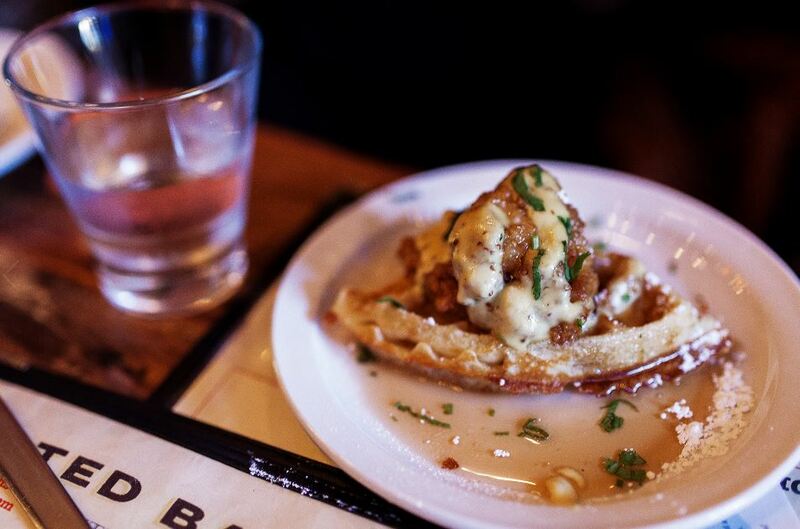 For more information and to purchase your July Brunch Crawl tickets CLICK HERE. Union Tempe Apartments is steps away from the beautiful ASU campus, making it the ideal place to live, work, and thrive. Union Tempe's community offers both furnished and unfurnished apartment options, suited to your preference. Whatever takes you outside your door, Union Tempe offers amenities that will bring your lifestyle to new heights. With ofo, you pick up a bike, get where you're going, and leave it there. No docking stations, no walking the rest of the way. With station-free bike sharing, you can ride wherever you please. All you have to do is park your bike legally. ofo is available throughout downtown Tempe and when you signup first 5 rides are free for the next 3 days.